If you ever thought that photography was stressful, then you clearly haven’t gotten to the editing bit. Between spending a ton of time trying to turn an otherwise mediocre set of photos to a masterpiece and having all the wrong tools for the job, getting the final look that you want to achieve can be outrightly challenging. Frustrating even! Add this to the fatigue you experience when you’re finally done and the whole experience can end up becoming a total nightmare. You’ll need an effective editing tool that takes the stress out of the equation. However, with such a bewildering variety on the market, it can be hard to know which Photoshop actions work best for you. 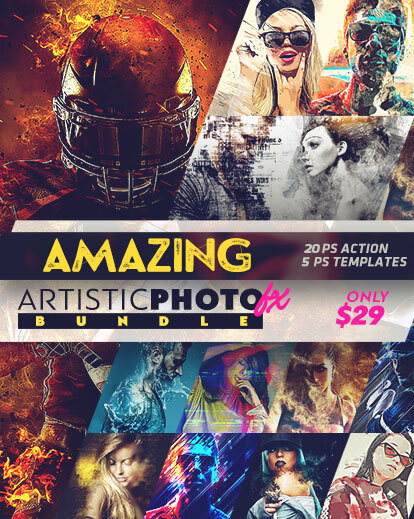 The Artistic Photo FX Bundle 2 to the rescue! The Artistic Photo FX Bundle 2 is every photographer’s dream. 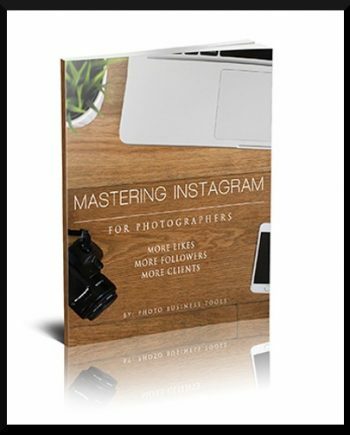 It turns seemingly ordinary photos into stunning masterpieces and is quite easy to use too. 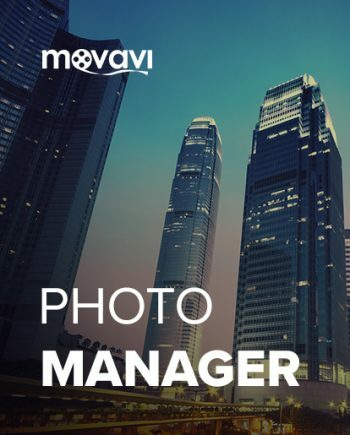 If you want a photography bundle that’ll pomp up your photography effects, you’ve made the right stop. Here you’ll get a collection of 20 new Photoshop actions and 5 unique PSD templates that’ll help transform your photography and improve your photo post-production process significantly. • Image and video tutorial. Why you should buy this bundle! • You might expect to have to pay top dollar for this, but it is going at a onetime discounted price of just $29 which means you’ll save $596. • It is a tried and tested bundle that works on most English Photoshop versions including CS3, CS4, CS5, CS6, CC2014, CC2015, CC2015,5, CC2017, and CC2018. • It has a standard license that covers; commercial use, an unlimited number of projects and unlimited end products for sale. • You can create stylized art from your photos. • Each effect is unique so you can be sure that all your work will look like a masterpiece. • You’ll have an unlimited supply of Photoshop actions available for use. • The Photoshop actions and templates are pretty easy to use and hence simplify your workload rather than complicate it. These New Photoshop Actions Are A Rare Gem… Get All 20 Actions & Templates For One Low Price! Ready to get creative? Grab this deal for a limited time. While it’s very simple to use, it gives great results comparing to expensive dedicated programs. Was having problems downloading my purchase but help from PhotoWhoa guided me thru a different way to download. Product was well worth the cost . . .
Really easy to use, great looking effects. Has video tutorials to help you out if your kinda new like me these were great to watch, and easy to apply. One of the best products I’ve ever purchased. You are definitely on my A list!!! gives stunning results as You promised for sure.